Throughout the duration of the late 1950s and the early 1960s, the space race that was between the US and the Soviet Union was running hot. Both sides were building and testing rockets as fast as they could. They were trying to be the first that would launch an artificial satellite into the orbit that often had explosive results. Both of the sides had their successes, and some time they had failures. People around the world would watch and listen. 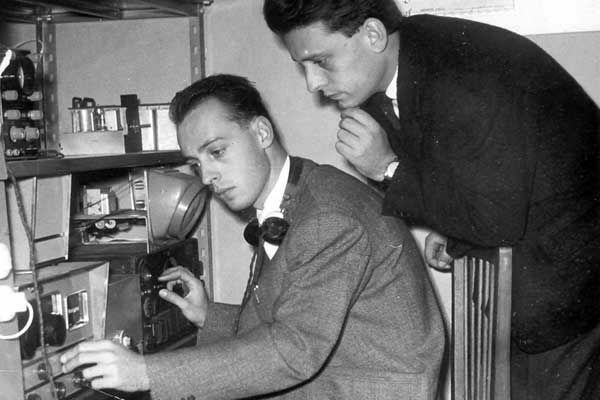 Some of the most notable amateur radio operators were listening more closely than others were. Of these radio operators, a pair of young brothers that were from Italy, Giovanni and Achille Judica-Cordiglia, were reigning supreme. The library they had of audio to nearly every flight from the space race is the most comprehensive private collection that is known. Although, the real reason it is notable is due to the fact there are a series of recordings over the alleged events. These recordings never made it to the history books. The recording of the doomed Soviet Russian astronauts being captured during their final moments of life and this is on flights the Russians say never occurred. Throughout the cold war, the Soviet Union had a lot of government secrets. But more than anything else, the cold war had been full of war propaganda. All sides were attempting to display to the world that they were the best, highest, fastest, and smartest. With that said, it is not shocking that at the true progress of their space program was closely guarded and just the best news was released to the world. With their government controlled media, the Soviets had the capability to succeed in cover-ups of failures to the degree that that would of never been possible in the US. Giovanni and Achille had been scientific and creative geniuses in the truest sense; they were both in their twenties. 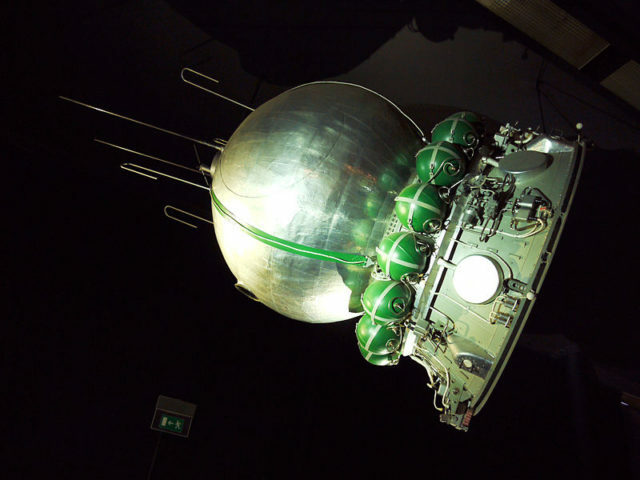 When the Russians announced the success of their launch of the Sputnik I on the date of October 4th, 1957, they also produced the radio frequency for everyone to be able to hear. The brothers had scavenged for the radio equipment they could and tuned in on it. With that one recording, their self-taught education had proceeded tremulously. They learned how to be able to detect the Doppler effects signals in the orbit. They also knew how to calculate an objects speed and altitude from that. They filled their log books with conversion tables and the Russian frequencies. So when the Russians launched the Sputnik 2 just a month after Sputnik 1, they had been very well prepared. Yet this time, the brother found something new, a heartbeat. It had been the heartbeat of a small dog, Laika. Sadly for poor Laika, Sputnik was a one-way trip. There was no provision for recovery or re-entry. iovanni and Achille had captured it, after that their lives as the local media celebrities started. They were the darlings of the radio stations and local papers. They found a nearby concrete bunker that was left from WWII, they made their improvements to their equipment, and created larger antennas. They named their little radio observatory Torre Bet. At any time anything was launched into space from anywhere, Torre Bert was filled with local scientists, reporters, and friends. The Torre Bert experiment had a more serious turn on the date of November 28th, 1960. A West German observatory had announced that it was receiving an odd signal on a Russian space frequency. The brothers had tuned in, and they heard hand keyed Morse code that was repeating the international distress signal, S-O-S, being played over and over again. Their Doppler calculations displayed almost no respective speed. They interpreted this to mean that the distressed spacecraft was on a course straight away from the Earth. The signal would grow weaker and never be heard again. As far as anyone knows, the brothers just recorded the evidence that a human crew spacecraft somehow went off course and left the orbit of Earth, permanently. Around two months later on the date of February 1961, they picked up another transmission that was from space. Experts interpreted this as the time of dying breaths of an unconscious man. 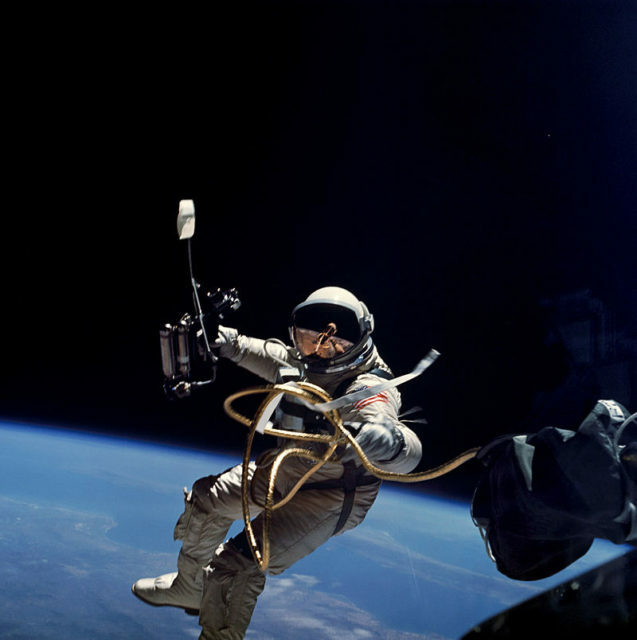 November of 1963, the brothers stated that they recorded the voice of a female Russian astronaut that was re-entering the Earth’s atmosphere inside a malfunctioning spacecraft. In this recording, she is heard crying out, “I am hot” and the spacecraft burnt up.